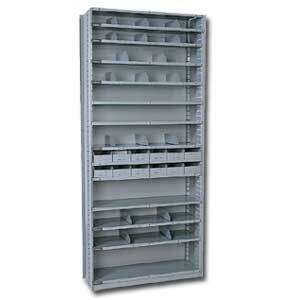 Automotive Shelving, Racks & Storage | Ace Industrial Equipment, Inc. Ace has been providing automotive shelving to a growing number of loyal and new customers. The automotive industry requires many different types of automotive shelving to meet your needs including automotive slide shelving, modular drawer shelving, bin shelving, open industrial shelving, closed shelving, muffler and tailpipe rack, and more. For more information about the automotive shelving Ace offers, please call 1-800-300-6034.